Bajwa CPA team consists of brilliant professionals with many years of experience in accounting Bookkeeping Services Toronto. 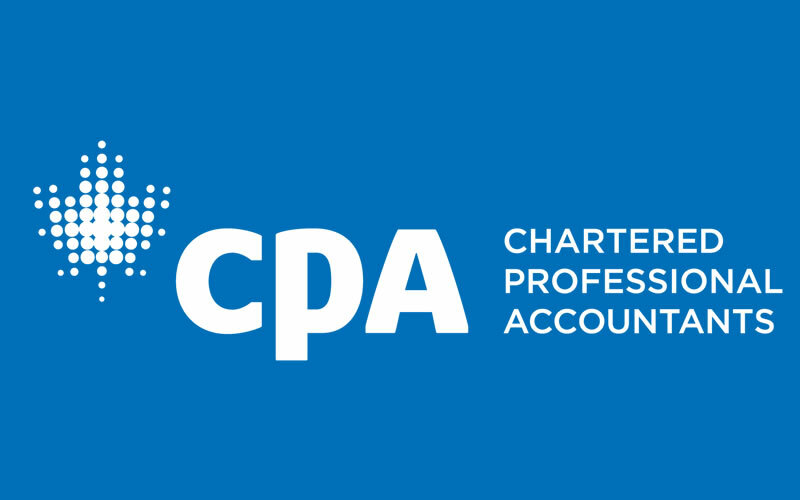 Bajwa CPA professionals have provided support not only with accounting predictable services but also business registration, income tax to individual taxpayers and businesses, and registration and calculation. Bajwa CPA work is designed to give unusual support based on the customer’s needs in a timely and current manner. Come to Bajwa CPA and let us take care of your Bookkeeping Services Toronto needs. We will also be more than happy to assist you. Bookkeeping is an organization of professional bookkeepers. Bajwa CPA objective is to deliver a unique bookkeeping service, focusing on small to medium size industries. Bajwa CPA also deal with all aspects of bookkeeping, from applying, changing and maintaining systems, to certifying information is current and flowing effectively during the office. Bajwa CPA offers reasonable accounting and Bookkeeping Services Toronto that are personalized to meet your business’ needs and objectives, and Bajwa CPA will work closely with your business to confirm that you receive the best personal service available. With many years of experience, Bajwa CPA offers a reasonable and efficient way to get up-to-date and exact financial records, while finding advanced ways to help secure your business success. Bajwa CPA business strategy is simply to provide the best personal accounting and Bookkeeping Services Toronto to our customers while creating advanced ways to simplify the procedure. Bajwa CPA has been in business for many years, and have had the chance to work with customers from around the world. No matter the size or business, Bajwa CPA have been able to work with industries in order to satisfy their business needs. Through Bajwa CPA professional experiences, we have well-educated that the best bookkeeping and accounting companies are the ones that make the procedure as simple as possible. This is why Bajwa CPA staff is highly professionally trained and qualified and is able to work with your business’s current accounting application. Bookkeeping is one of the most significant fundamentals of business and often the last thing people think about or uphold. Bajwa CPA can look after your books, which will give you more time to look after your professional. Bajwa CPA bookkeeping and accounting services is a very reasonable and efficient way to get small and large sized businesses up-to-date with their bookkeeping records. Bajwa CPA also has employed and certified general accountants who frequently look over your file, and are able to give advice and help with any questions that you may have about your professional’ finances. Bajwa CPA qualified bookkeepers and accountants are able to customize a bookkeeping solution about your needs. Bajwa CPA has customers throughout the Toronto area and offers many types of services that make the bookkeeping process as simple as possible. Want to learn more? Call Bajwa CPA today for more information. Each of Bajwa CPA customers is appointed a personal bookkeeper from our Canadian office, ensuring that your books are properly upheld. Toronto is the cultural, entertainment, and commercial capital of Canada, and is reliably indexed at the top of the ranks for attractiveness, improvement, and livability. With so much going on, Bajwa CPA is excited to focus on your accounting and Bookkeeping Services Toronto needs while you concentrate on growing your industry. The Bajwa CPA staff has the capability and qualifications essential to work with your business’s commercial needs, and Bajwa CPA are excited at the opportunity to work with you. Bajwa CPA is able to offer custom bookkeeper and accountant clarifications that are personalized specifically for your business. Bajwa CPA also provides custom bookkeeping and accounting services to businesses throughout the Toronto region. Bajwa CPA mission is to provide the best accounting and Bookkeeping Services Toronto that reliably exceed the expectations of our customers. Bajwa CPA pride ourselves in giving professional, just and accurate services to all. As well as, support to Bajwa CPA customers in a manner that they can not only have peace of mind but also a prearranged vision of their finances, which in turn accepts them to make better and quick decisions and investments. Read More About Bookkeeping Services Toronto! Posted in Blog, Our Blogs.